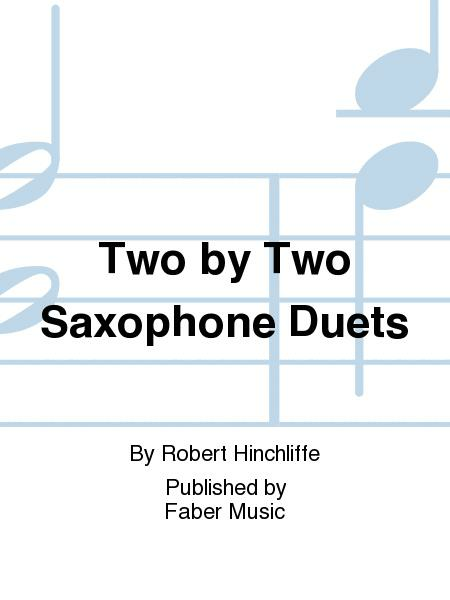 Two by Two is an album of twelve lively, original duets for two saxophone players of varied ability. Perfect as concert pieces for two players of different standards, or as an exercise for student and teacher. The pieces range from elementary to late intermediate level and will be welcomed by those looking for fresh duet material.